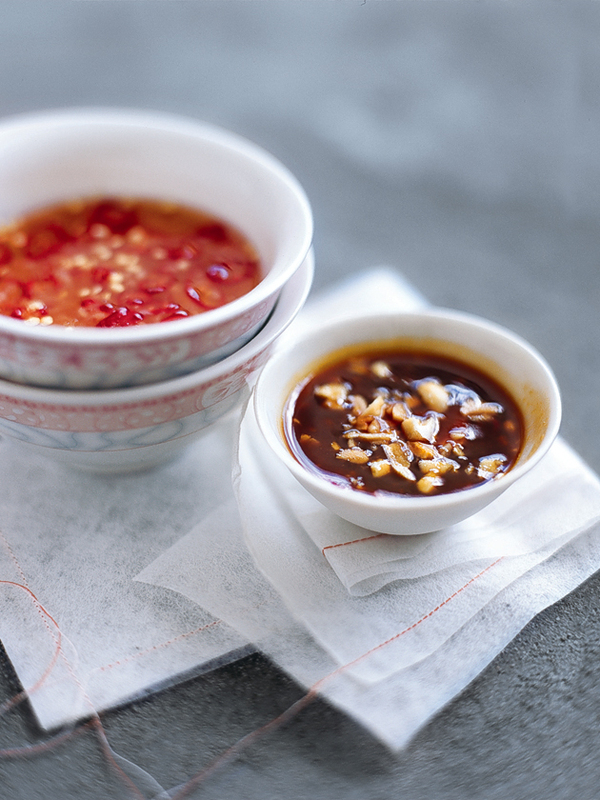 Place the hoisin, vinegar, garlic, chilli and peanuts in a non-metallic bowl and stir to combine. Makes 1 cup. + Use this dipping sauce as you would the nuoc cham.